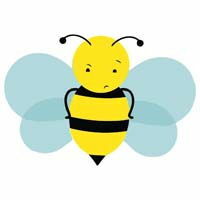 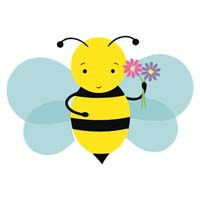 Bumble bee are noisy naughty yellow flying insects that collect nectar from flowers and make sweet honey. 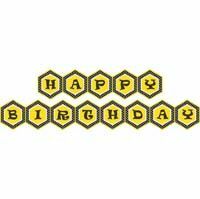 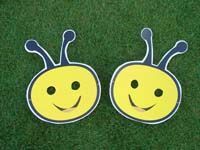 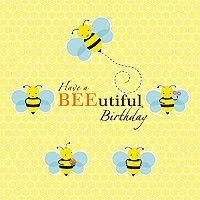 They are portrayed as black and yellow coloured and friendly insects.A Bumblebee Theme Party can be made very bright and colourful. 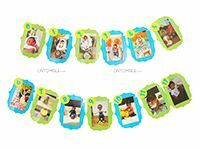 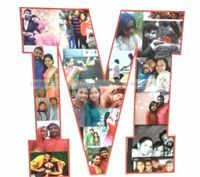 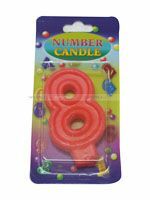 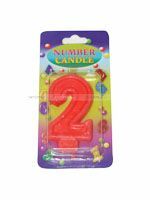 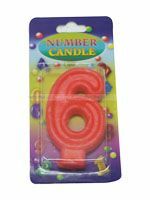 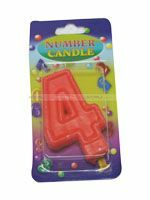 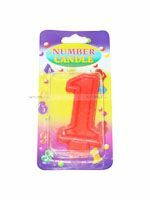 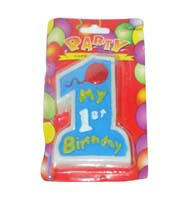 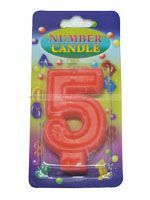 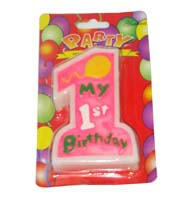 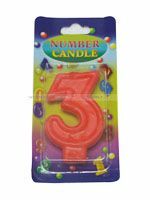 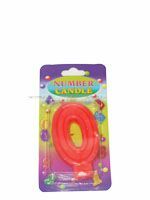 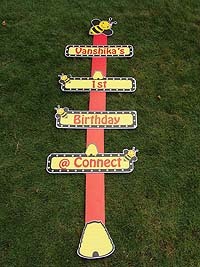 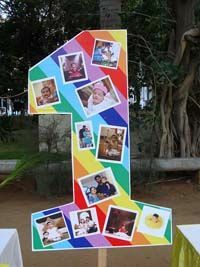 This theme can be picked for both boys and girls birthdays as yellow is a neutral colour. 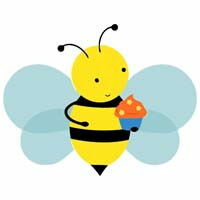 There are several cartoon movies using bumblebee's as their main character. 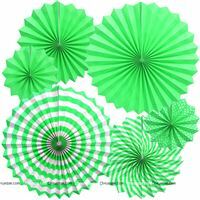 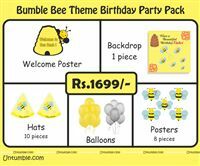 Here are a list of bumble theme party supplies and ideas. 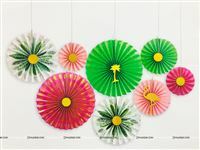 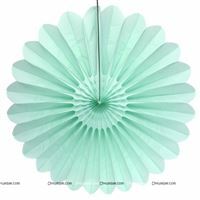 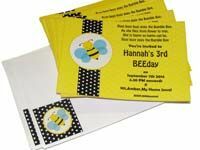 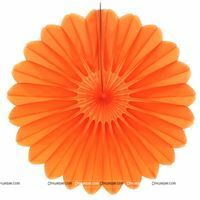 The invite can be shaped to a bumble bee or a scroll in a basket. 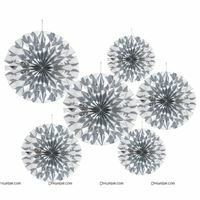 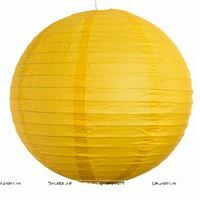 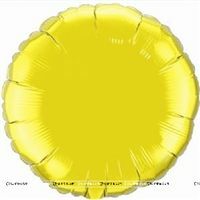 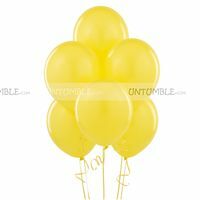 Let your guests buzz in, through the most beautiful and cutest entrance, decorated in yellow and grey shinny balloons. 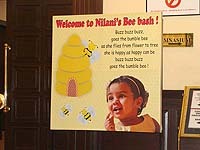 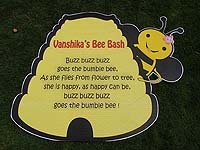 Place our customized bumble bee welcome poster, to welcome your guests. 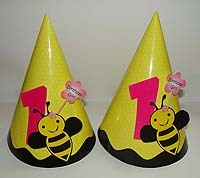 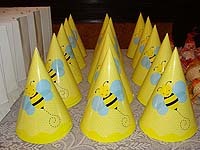 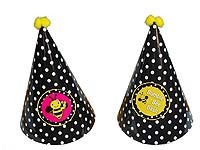 Arrange our cute and charming bumble bee party hats in the entrance and hand it over to each guest as and when they enter. 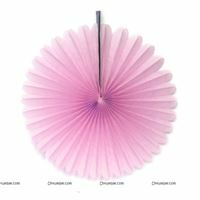 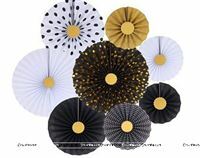 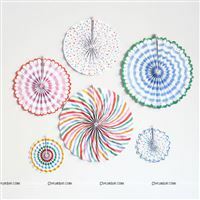 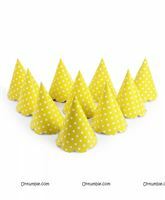 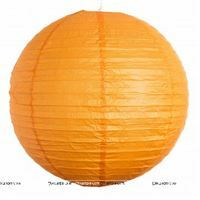 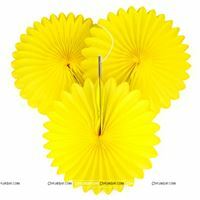 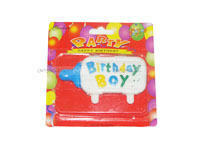 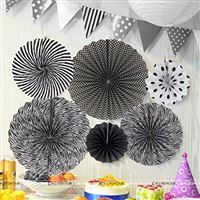 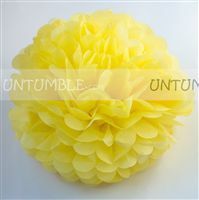 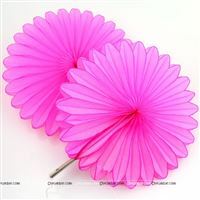 Apart from the hats you can also treat your guests with our yellow and white polka dotted party blowers and wrist bands. 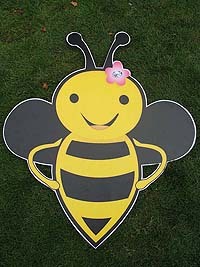 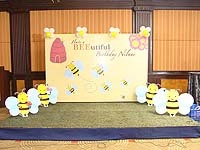 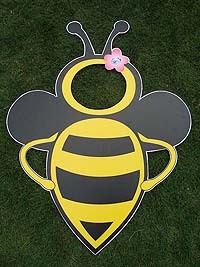 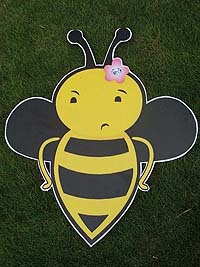 Use our adorable bumble bee backdrop for the stage decor. 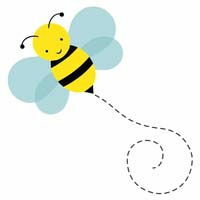 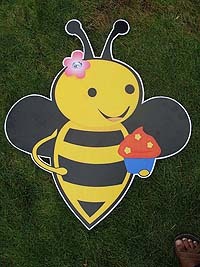 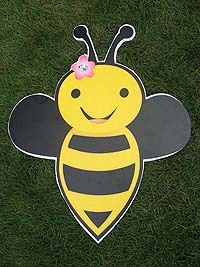 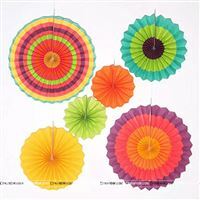 Decorate the stage with our cute bumble bee bunting. 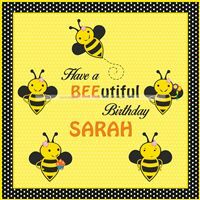 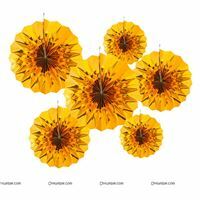 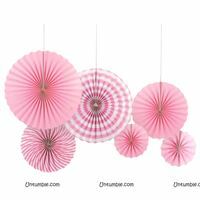 Fill the stage with a few balloons along with our charming bumble bee posters. 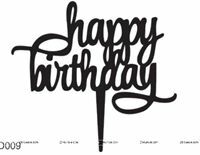 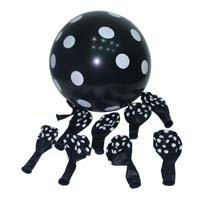 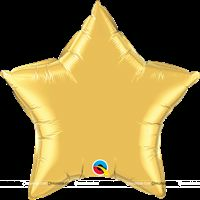 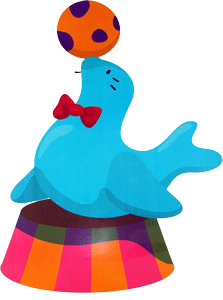 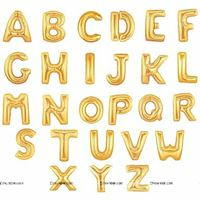 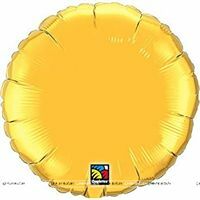 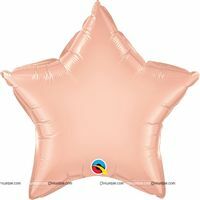 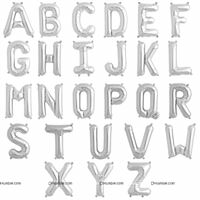 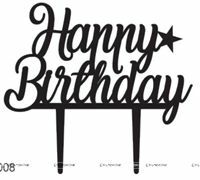 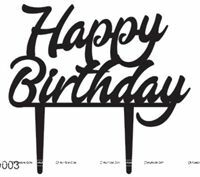 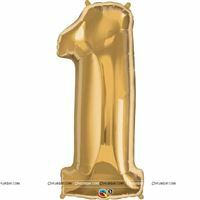 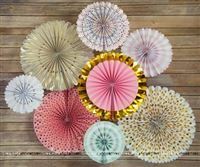 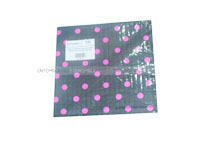 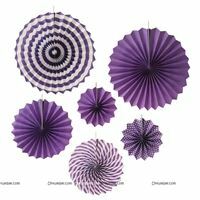 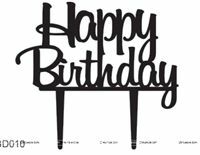 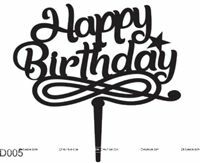 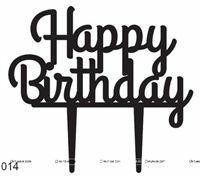 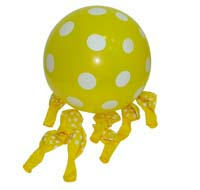 If you are bored of the same old plain balloons, you can use polka dotted or metallic or latex balloons. 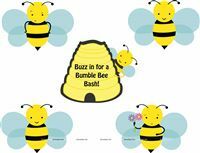 To make your party interesting, grab our bumble bee photo booths along with some photo props. 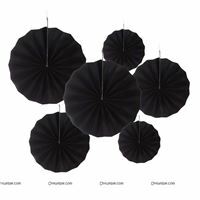 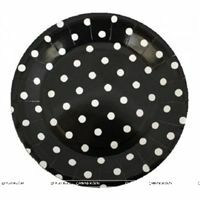 Treat your guests with the most fascinating dinning decor. 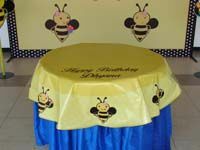 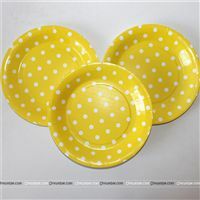 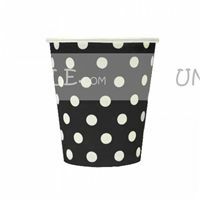 Use our bumble bee table cover, yellow and white polka dotted plates, cups and tissues. 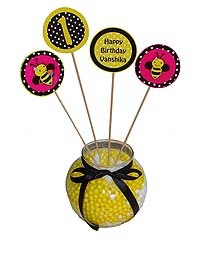 Place our bumble bee centre piece on each table. 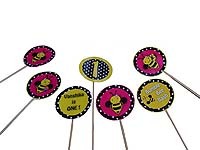 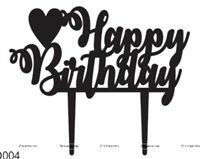 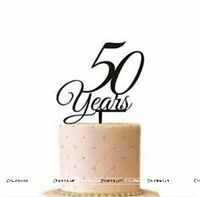 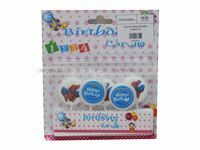 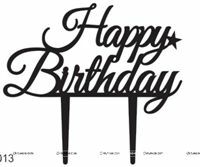 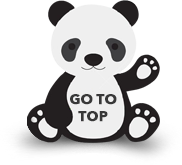 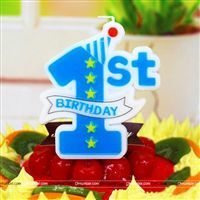 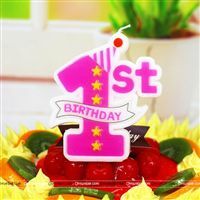 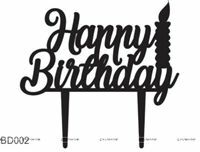 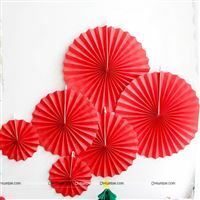 Arrange your bumble bee cup cakes on our customized cup cake stands and decorate your cup cakes with our cup cake toppers. 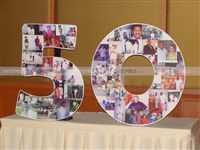 Not enough? 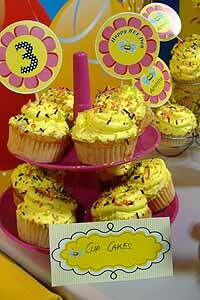 Then you can also use our food labels to label your food and beverages. 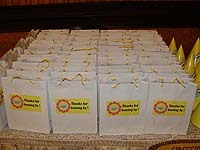 Thank your guests with our adorable return gift bags along with some goodies and thank you cards. 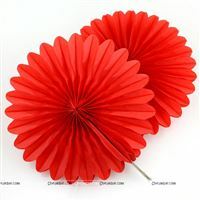 Hide flowers in the venue and ask the kids to collect them. 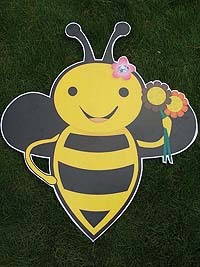 The one who gets the most number of flowers wins. 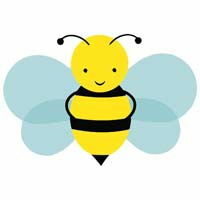 The game master is the Queen B and the participants are the worker bees. 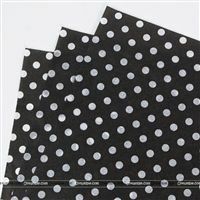 The workers does anything the Queen asks and finds stuff for the Queen, like a pair of socks, earrings, white shoe's, etc. 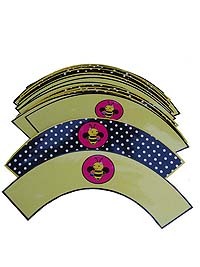 The worker that gets the pleases the Queen the most wins.